Wine market is one of the most promoted categories, with minimal loyalty – ‘aisle blindness’ is a genuine problem. We needed to give consumers a reason to choose Nederburg – a highly acclaimed South African wine. With no existing assets we also needed to create the ad! Consumers have limited knowledge about wine, but they crave information especially to share with friends! Meal times are key triggers for drinking wine and the perfect opportunity to enhance the dining experience. 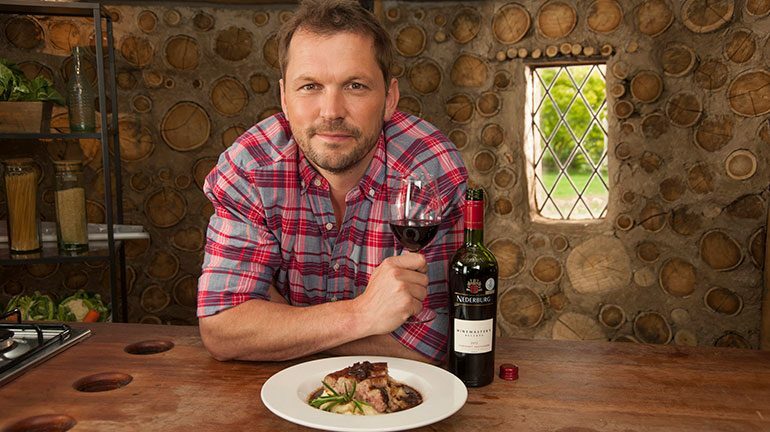 By associating with food and creating credible content we could ensure that Nederburg were front of mind. Channel 4 is a top channel for our core audience and they have authority within food. By working with celebrity chef Jimmy Doherty we could create credible content. 2 bespoke ads developed with C4 and placed across their network and 4OD. True 360 campaign developed with a completion and in store activity. Bespoke content; implicit association with key channel.